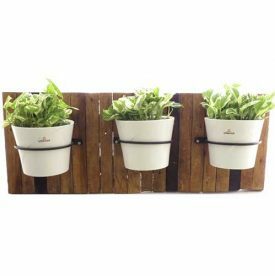 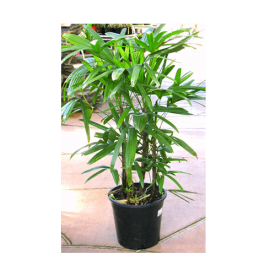 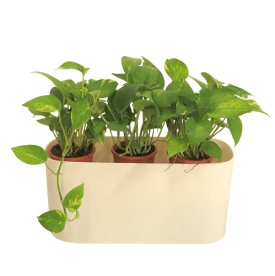 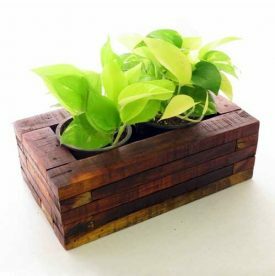 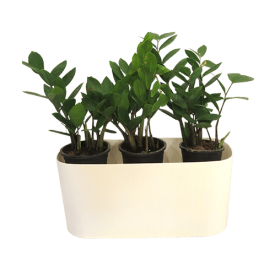 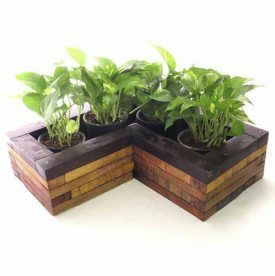 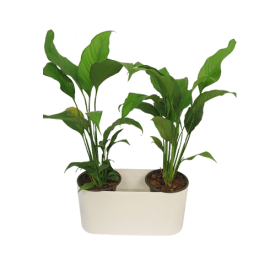 Agricom Indoor Gardens is one of the best suppliers of Tear Drop Synthetic White Pot in Kochi, Kerala. 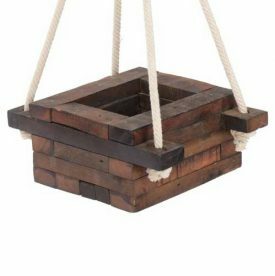 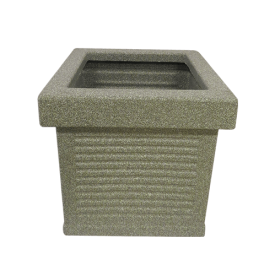 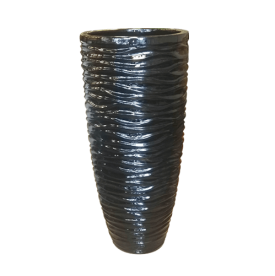 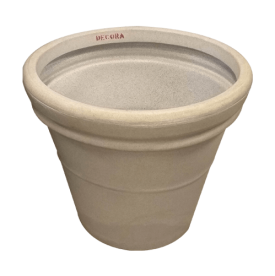 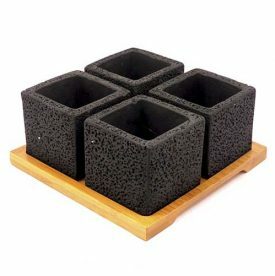 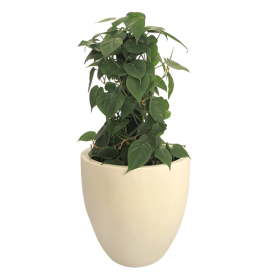 This pot is carefully crafted out of the finest quality fibre material which makes it highly durable and tough. 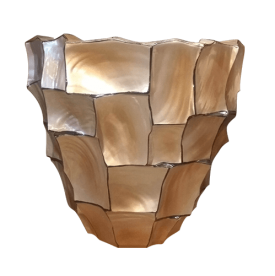 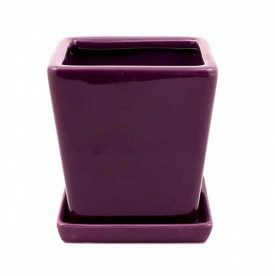 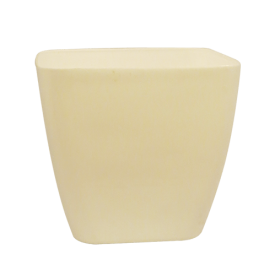 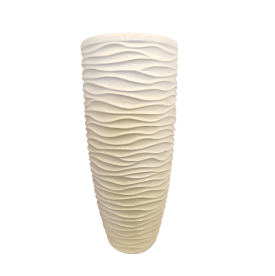 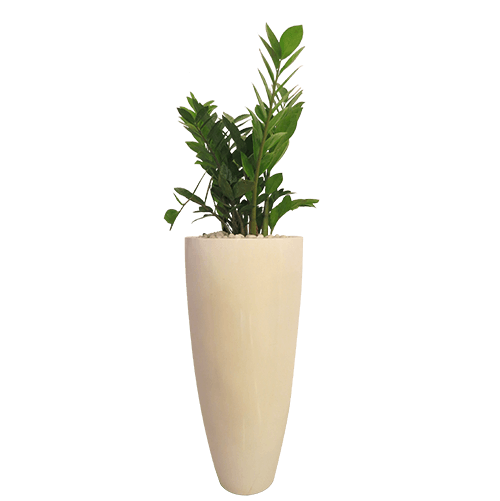 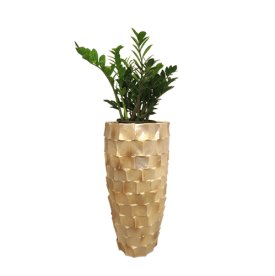 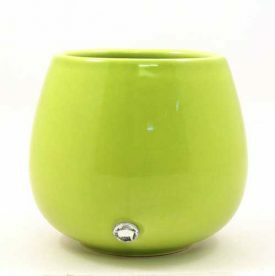 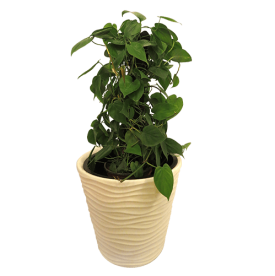 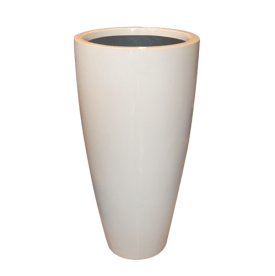 This pot comes in elegant white colour which give it a rich look and will quickly become your new favourite decorative.